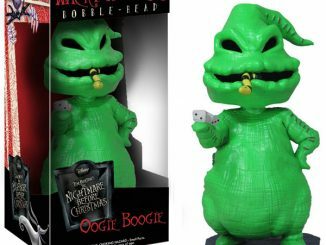 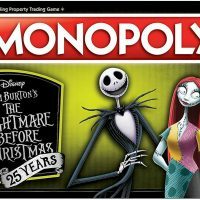 There already was a Nightmare Before Christmas Monopoly Game, but now there is a new Nightmare Before Christmas 25th Anniversary Monopoly. 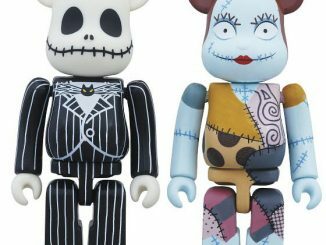 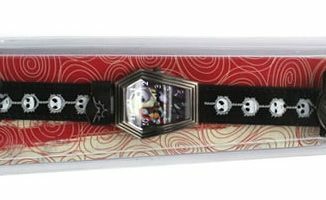 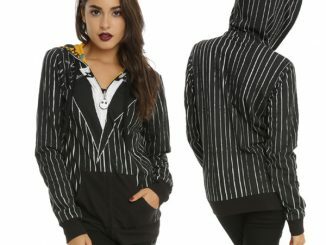 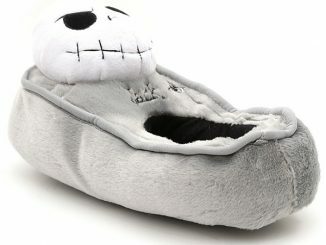 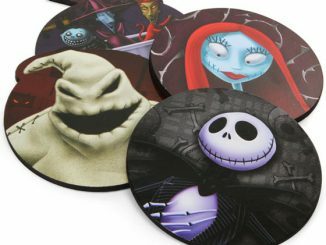 With marvelously updated graphics, this is an awesome collectible for Tim Burton fans. 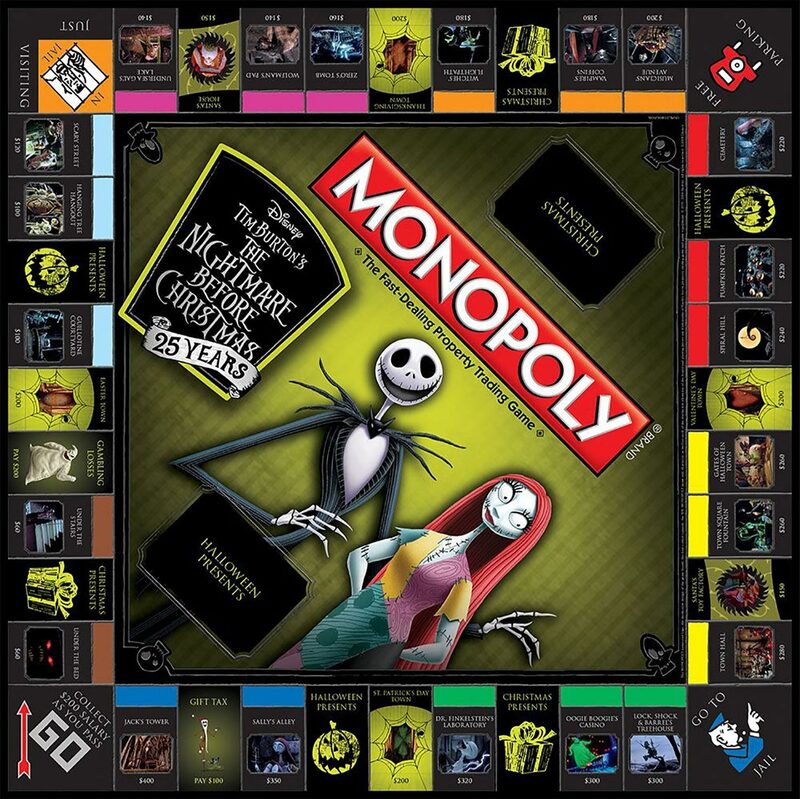 Players can collect and own iconic locations such as Jack’s Tower, Dr. Finkelstein’s Laboratory, Oogie Boogie’s Casino, and Sally’s Alley. 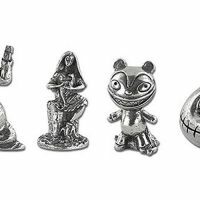 Get a metacarpal grip on six metal tokens sculpted after unforgettable characters and subtle symbols from the film, such as Jack’s Skull, Evil Teddy, Sally, Oogie Boogie, Zombie Duck, and Mayor’s Hearse. 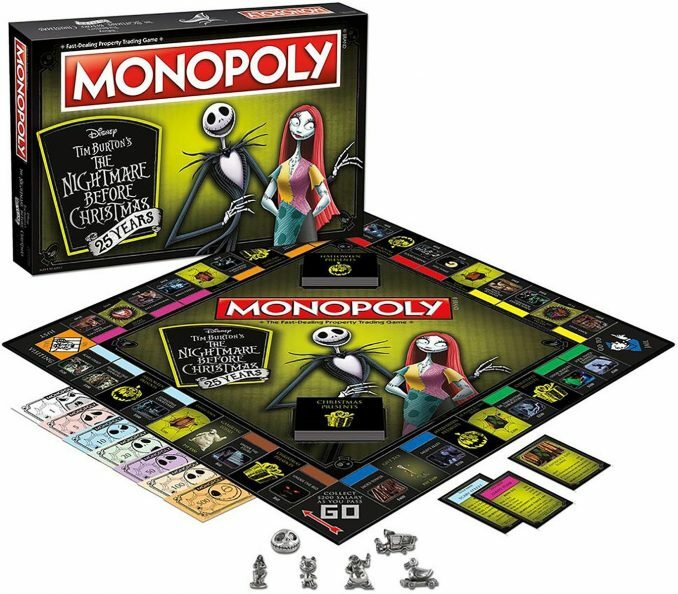 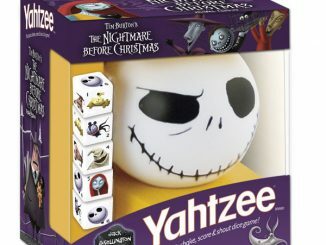 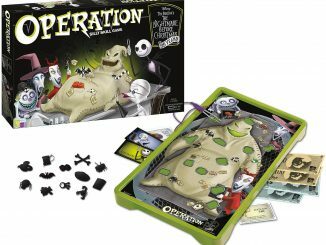 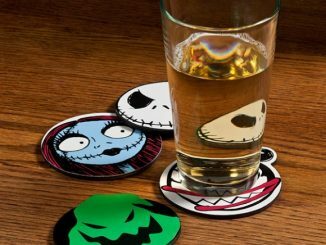 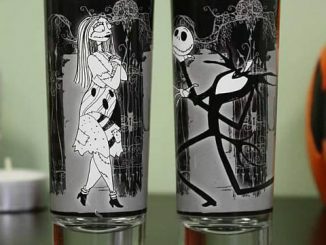 Fans delighted by the film (and anything Nightmare-themed) will travel across a stylish game board to encounter familiar locations like Dr. Finkelstein’s Laboratory, Sally’s Alley, Oogie Boogie’s Casino, and Jack’s Tower, each with custom Title Deed cards and costs for their strategic consideration! 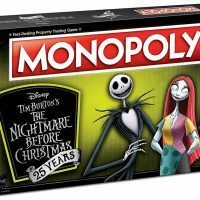 Among the properties players can collect and own are “Toys” and “Assembly Lines” that will rack up Jack Skellington-faced Monopoly money. 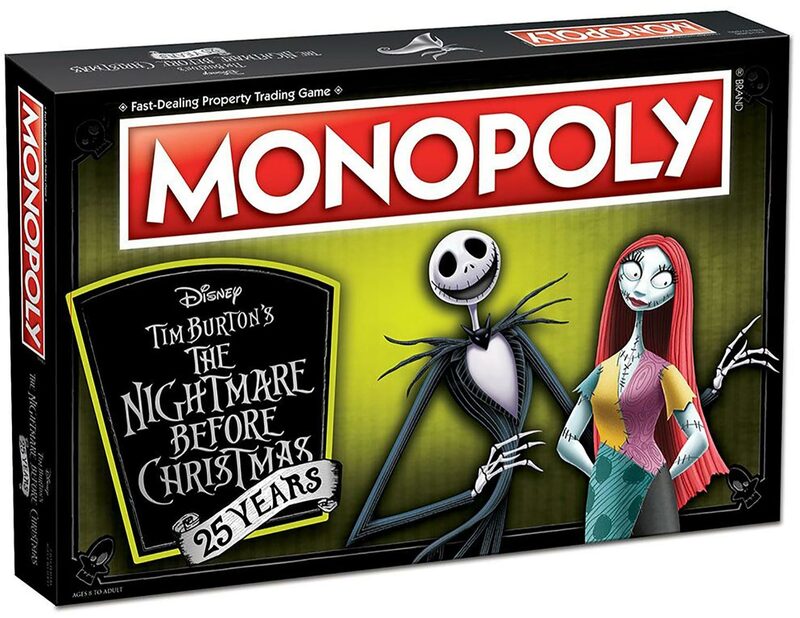 Community Chest and Chance cards renamed “Christmas Presents” and “Halloween Presents” will open up opportunities for everyone to capitalize on both occasions. 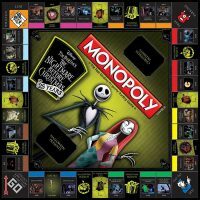 Soundtrack lyrics and catchy quotes will come to mind as though the movie was just released, because the references don’t stop at the whimsical game components. 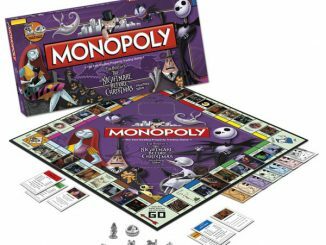 A speed play option provides risk takers an alternative mechanic that still conjures the spirit of the film in around 60 minutes. 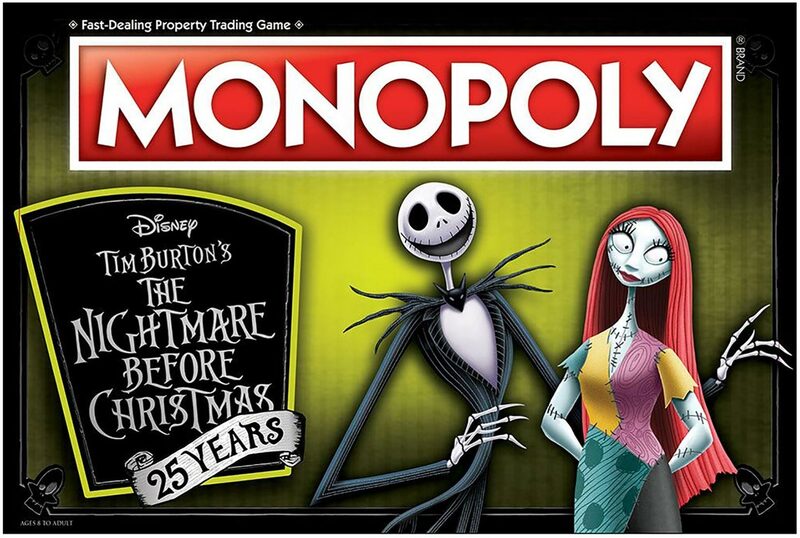 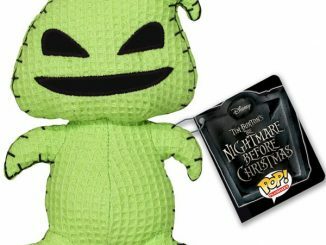 Nightmare Before Christmas 25th Anniversary Monopoly is $39.99 and is available at ThinkGeek.com and Fun.com.